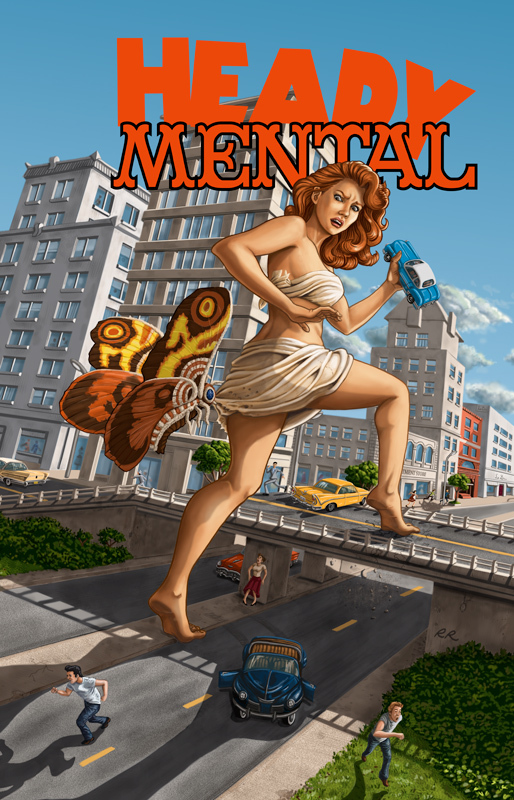 Heady Mental Cover - Second Issue - The Full Reveal! 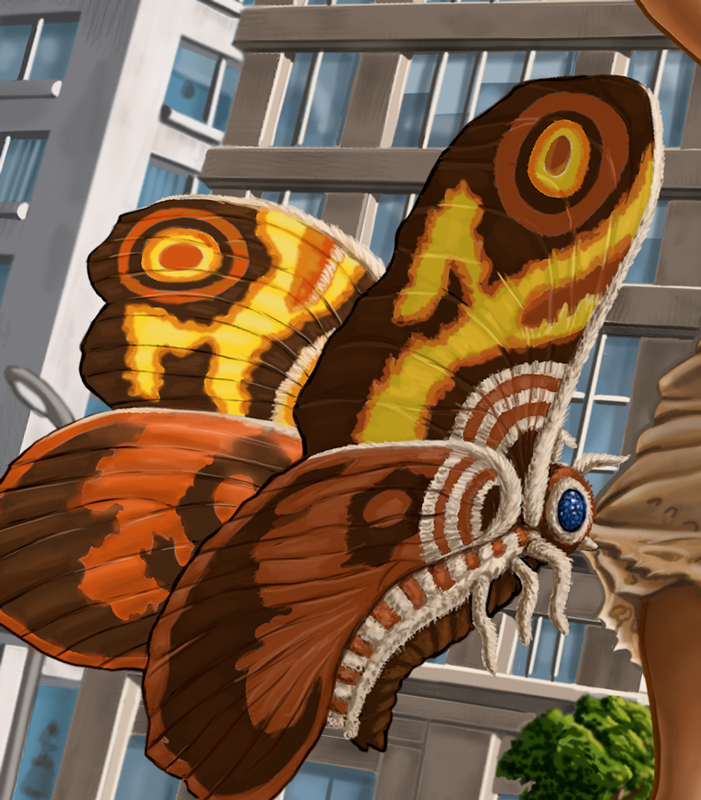 With the second issue of the Heady Mental series comic about to be released, Sam Noir (the creator of this and other fun-filled series) has given me the green light to share the full cover and the steps I took to get to the finished piece. As with most of my artwork, I began with some rough thumbnails, and then drafted the perspective out on paper. Once satisfied with the overall layout, I scanned the image into Photoshop for inking and painting. For this piece, I outlined the woman in ink to make her stand out and to give it that comic book feel. If you happen to find yourself at the Toronto ComicCon (Mar 7 - 9th) don't be shy and stop by to say hi to Sam and I at booth A245. For those interested, I will have some prints of the cover and other goodies available for sale. The print can also be purchased through my Society6 store.